PLEASE CALL FOR SEASONAL RATES. 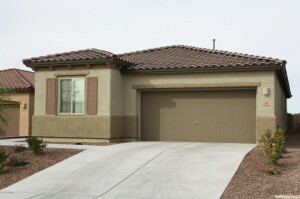 Brand new 3Bd/2Ba furnished home located in the Dove Mountain community. Conveniently located to the Match Play, shops, restaurants and more. Beautiful mountain views from your private backyard. The ranch-style home has been cleverly designed to separate entertaining spaces from living quarters. On one side, you will find a private study just off of the entry, formal dining room, a spacious kitchen and an open great room. On the other, a luxurious master suite and inviting bedrooms. 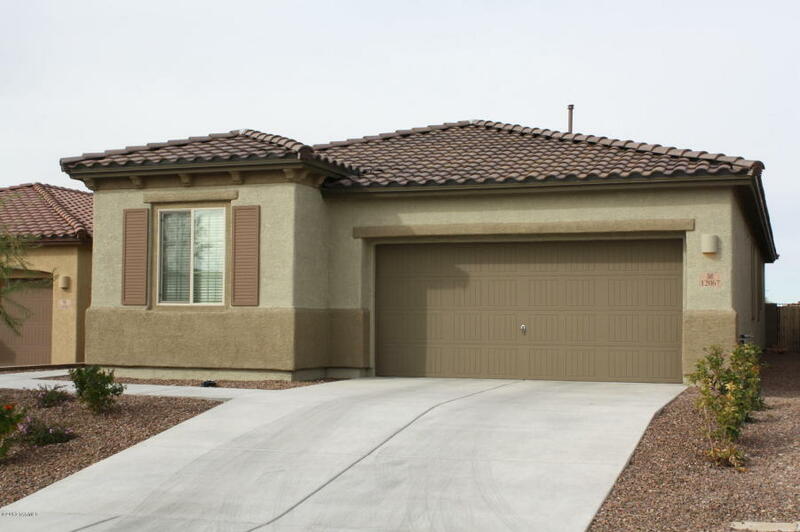 This home also includes 8′ interior doors, extended patios, stainless steel appliances, granite countertops in the kitchen and bathrooms, 2 car garage. This home is the perfect vacation rental, corporate or transition housing.